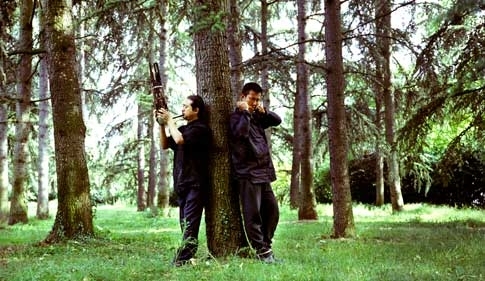 Wang Li and Wu Wei play the kouxian (Jew’s harp) and the sheng respectively. Put like that, it can sound like a fairly unlikely duo . . . 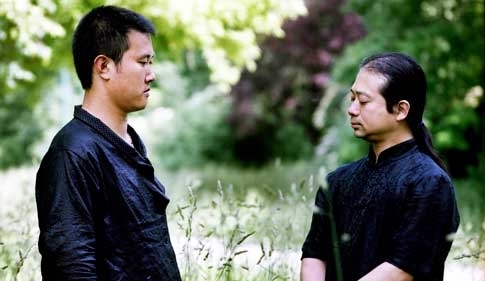 Yet here we have an astonishing musical encounter between two immense artists of the oriental tradition, one living in Paris, the other in Berlin, who focus their skills on a different breath and time, on harmonics that grip the listener with telluric force. 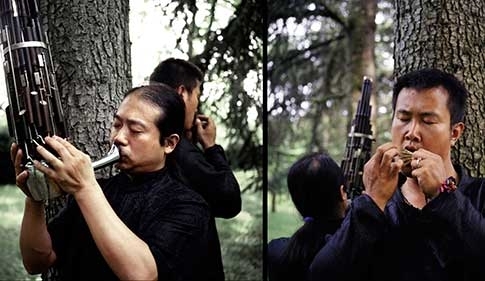 With its inspired use of the Chinese mouth organ and a multitude of instruments including the musicians’ own bodies, this is music that deserves to be experienced – the experience of a sound that is quite simply indescribable!